Expats living in Rome l Free to Join! Our events are organized to help you meet new people, share ideas, network, exchange and learn languages, indulge in new cultures and experiences. We help connect people to housing rentals. If you are looking for a home in Rome start with us. We can guide you in the right direction. New job opportunities each week listed here. Check them out and remember to network while at our events. 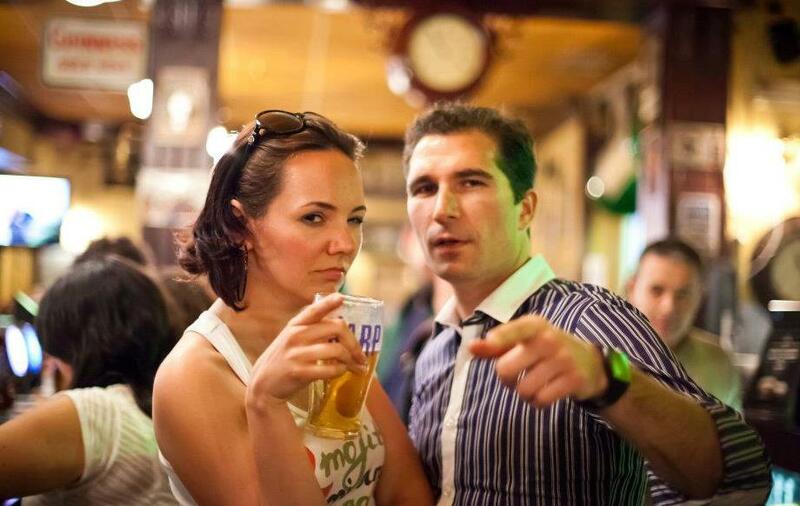 Meet up on every Tuesday night- An International Social Network for Fun Professionals living & Working in Rome. An amazing get-together platform for foreigners in Rome to get a chance to meet people from other countries and localities! 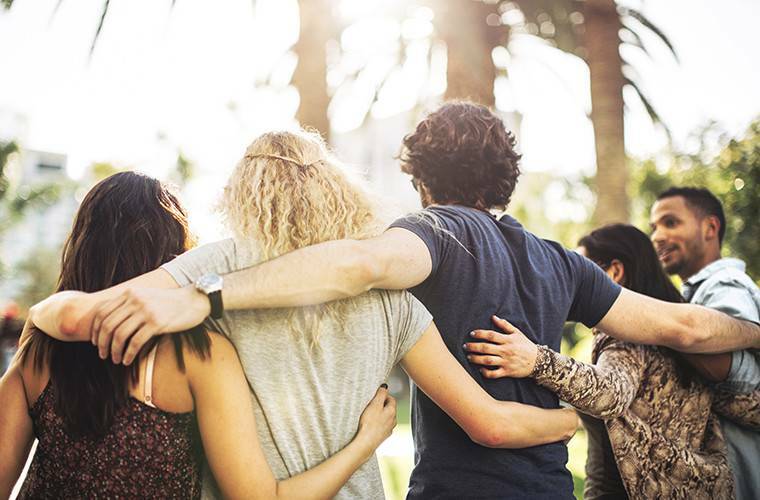 People who are introverted might think it’s difficult to mingle with strangers initially but the “Expats living in Rome” team does that for you, they are super friendly, kind and very social to help you with your networking requirements. Thank you! Rome Expats was one of my most valuable resources. Before even making the move they guided me through the process. Many enjoyable experiences & unforgettable memories. I met new friends and enjoyed the weekly social activities while I was working in Rome. Great job bringing people together socially and educationally. "Two weeks ago I heard about Expats and by that time I was here in Roma for about a month. Today I have just over 6 weeks left and jade been to two meetings and a Saturday trip. It's been helping me so much with my experience here in Rome and have met so many wonderful people".